1-1/2" 2" 3/8" 1/4" 3/4" 1/2" 1"
Pls kindly tell every requirments about the design letter so that we can quote you the best price. , Ltd is one of the professional garment accessories supplier in Hangzhou, Zhejiang, China, enjoying high reputation at home and abroad. 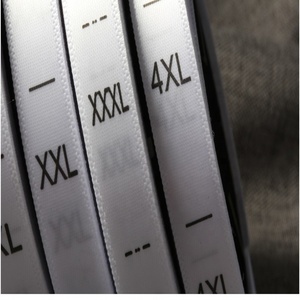 We can service many kinds of garment accessories, including Grosgrain Ribbon, Woven label, Hang tag, Embroidery patch, Rubber/leather label, Shopping bag, plastic tag,sticker and so on. we will send you the tracking# once we ship out the order and you can track the order status yourself. & our ribbon are azo free and meet the america and europe environment requirement, pass the oeko-tex standard test and reach test. 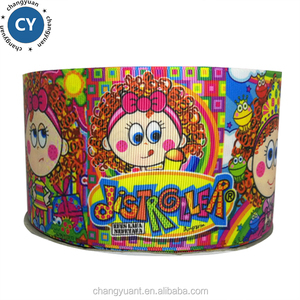 wholesale printed silk grosgrain woven ribbon specifications product name wholesale printed silk grosgrain woven ribbon material velet, silk , polyester, nylon, cotton etc. application gartment,clothing ,bafs, shoes ,bags, etc. 5. Lead time for samples & bulk production9 Lead time for solid color ribbons(as our color charts) is 2 days; Lead time for sampling custom: Pantone color ribbons is 10 days; Lead time for bulk production is 12 days. 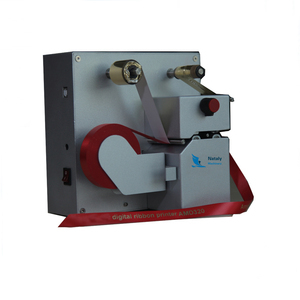 Lead time for already printed ribbons is 1 days; Lead time for custom logo printed ribbons is 5-7 days;Lead time for bulk production is 7-9 days (need to offer your logo in AI, PSD, CDR, PDF etc. ) Lead time for sampling handmade gift ribbon bows & ribbon flowers is 2 days; Lead time for bulk producton is 10-12 days, based on the qty. We are looking forward to establish an equal, mutual and beneficial cooperation relationship with you. We are looking for long time business relationship with you. We will choose the most suitable international express if your time is urgent or goods noe so heavy; B. 6.Price:Better price,pay the same money,you can buy double quantity from us. Other payment like Western union,RMB bank ect all acceptable. Of course,we accepte third-part inspection to come our factory. Application: Decorations for clothing, hat, glove, gift, party, wedding and so on . 6. Continous new styles design and development makes your brand more valuable. 10. Various payment and shipping option aveliable to make your order easily and quickly. each year, we did and past oeko tex certification. our price is reasonable and competitive with superior quality. 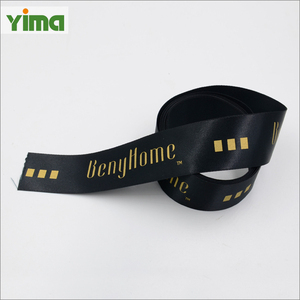 silk grosgrain ribbon our grosgrain ribbon is made out of high quality polyester filaments and dyestuffs and dyed at high temperature. 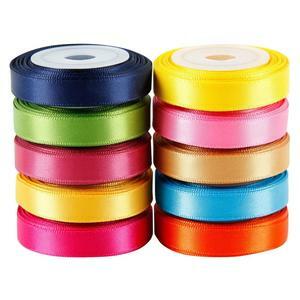 all grosgrain ribbons are high quality and have bright color, good shape, fine texture, and high fastness to wet and dry rubbing. customer logo can be printed in different printing ways (silk-screen print, hot-stamped, embossed, puff print, heat-transfer print, foil print and etc.) can do size, color, material, printing, heat-cutting, packing, handmade bows as per clients demand. 5. How about the sample time9 The samples time will be 3-5 days after confirm the design. 7. 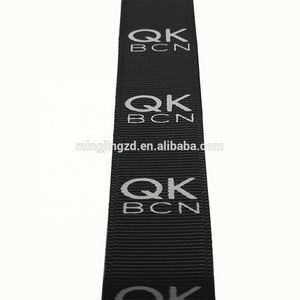 How about the production time9 Usually it will take 5-7 working days for woven labels and 10-15 days for hangtag. 8. How about the delivery day9 Usually it will take 3-5 working days for delivery . 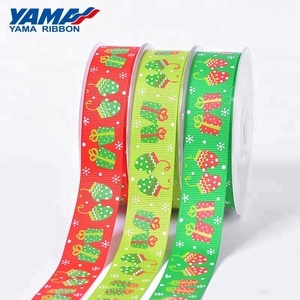 Alibaba.com offers 2,071 silk grosgrain ribbon products. About 63% of these are ribbons, 2% are digital printers, and 1% are printer ribbons. A wide variety of silk grosgrain ribbon options are available to you, such as polyester / cotton, 100% cotton, and rayon / cotton. You can also choose from printed, jacquard, and embroidered. As well as from grosgrain, satin. 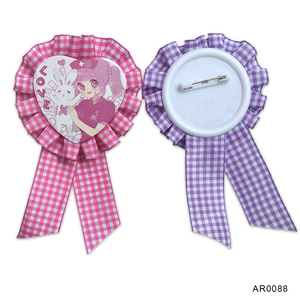 And whether silk grosgrain ribbon is double face, or single face. 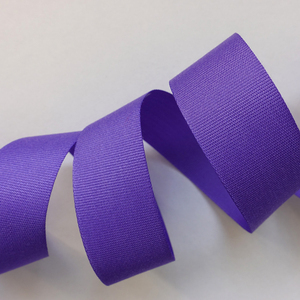 There are 2,078 silk grosgrain ribbon suppliers, mainly located in Asia. The top supplying countries are China (Mainland), Pakistan, and Hong Kong, which supply 94%, 4%, and 1% of silk grosgrain ribbon respectively. 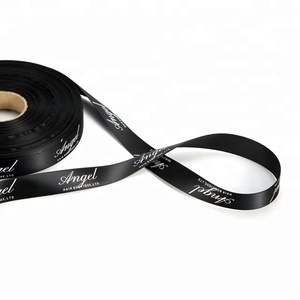 Silk grosgrain ribbon products are most popular in North America, Western Europe, and Domestic Market. You can ensure product safety by selecting from certified suppliers, including 248 with ISO9001, 212 with Other, and 23 with ISO14001 certification.